Home / Lenovo A238T Offical Firmware & Flash File 100% Tasted. / lenovofiles / Lenovo A238T Offical Firmware & Flash File 100% Tasted. 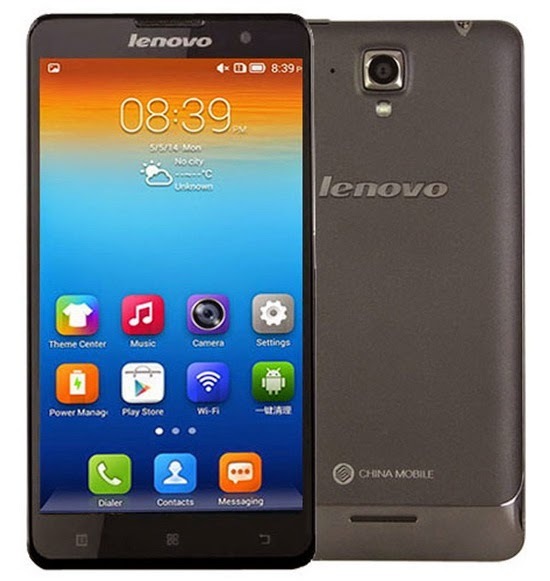 Lenovo A238T Offical Firmware & Flash File 100% Tasted. Lenovo A238T Offical Firmware & Flash File Required. 1# Download Lenovo A238t flash file. 2# Download Lenovo A238t flash file. How To Flashing Lenovo A238T ? 4# Select pac file.few mins waiting file loading process. 6# Click boot key volume up and down then connect usb cable to phone.